Fabrizio Lapiana is a well-known fixture on the contemporary Italian techno scene. His musical career started in his hometown Rome where he began collecting vinyl and DJ’ing in the early 90’s. After being mainly active on the local scene, Fabrizio in 2008 started producing and founded his own imprint, the well renowned Attic Music. The label quickly expanded from hosting just Fabrizio’s work into also releasing other artists fitting his personal definition of techno. To date Fabrizio has over two handfuls of releases, Attic Music serves as home to some of these, but also other respected labels such as ARTS, Figure Jams and M_Rec Ltd to mention a few. His productions are often dark and hypnotic, yet at times they have brighter melodious elements, with each of these components smoothly entering as the tracks unfold. However playing records to a live audience is still his favourite element. Fabrizio has honed and perfected his deejaying skills for over two decades, therefore being famous for his immaculate mixing technique. 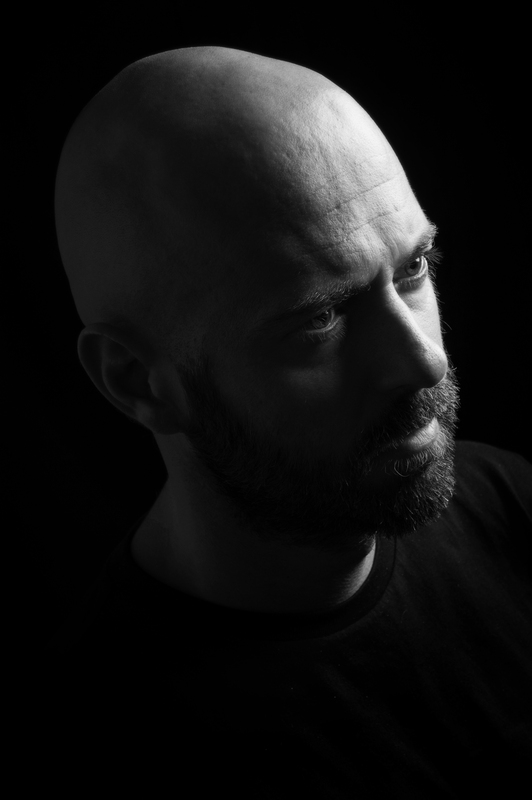 To create the setting he prefers, his sets travel from deeper to harder techno, darker pieces are introduced to more melodic ones and acid or old school gems get updated with new unheard material – these are some of the key ingredients for Fabrizio while creating an intimate journey for the listener. Lapiana’s latest achievement as a composer is his debut album “Intraverso” released in February 2018. With this collection of nine songs the artist departs from his previously dancefloor-focused work into something new and far more personal than where he has ever been before. The album shows slower, down-tempo, ambient influenced and more thoughtful compositions, unraveling light, darkness, happiness and sadness. “Intraverso” reveals an artist shedding another layer of himself, showing a softer more vulnerable side to the world.